Mr Cloudy has lots of friends over here in the North of England too. Wet friends. I’m glad he’s happy though. 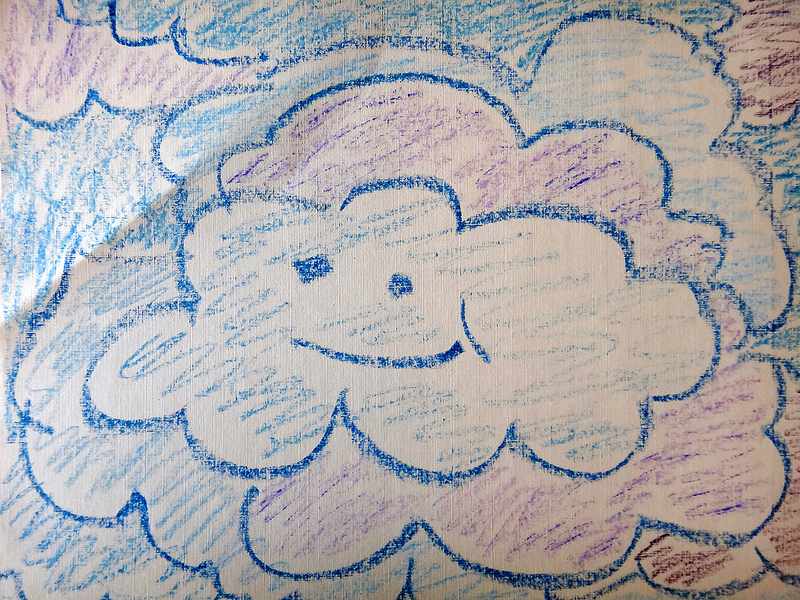 I think Mr. Cloudy’s friends in North England are relatives … I noticed he had a North England accent. This reminded me of a Picasso ceramics plate I’ve seen in a hotel in Rome. Very cool Mr Cloudy )) I’ll try to dig out the pic of the plate.